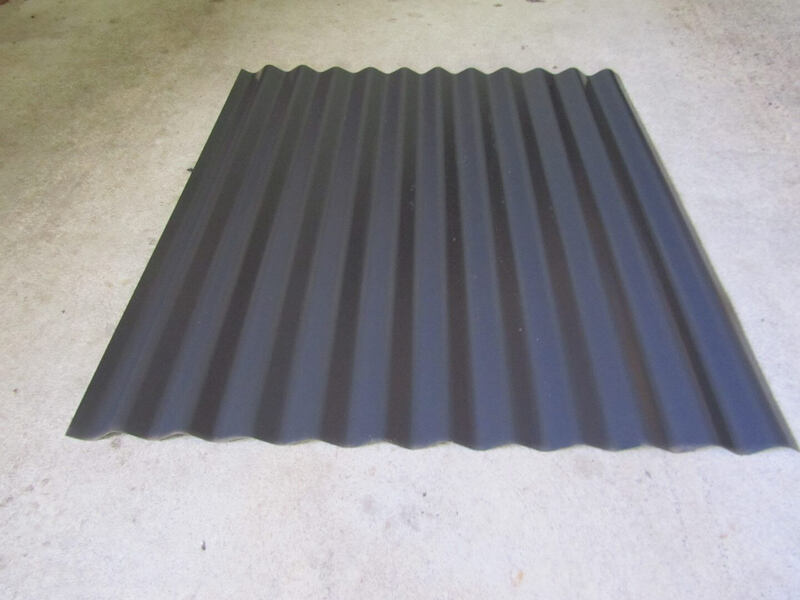 Trimdek Sheets are the perfect choice for many situations, especially for domestic use. 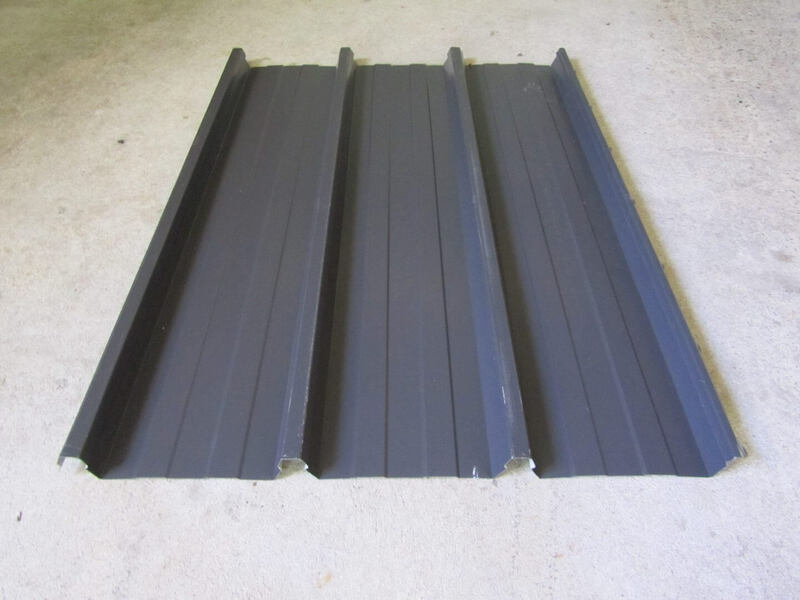 From roofing & cladding, to interior use. 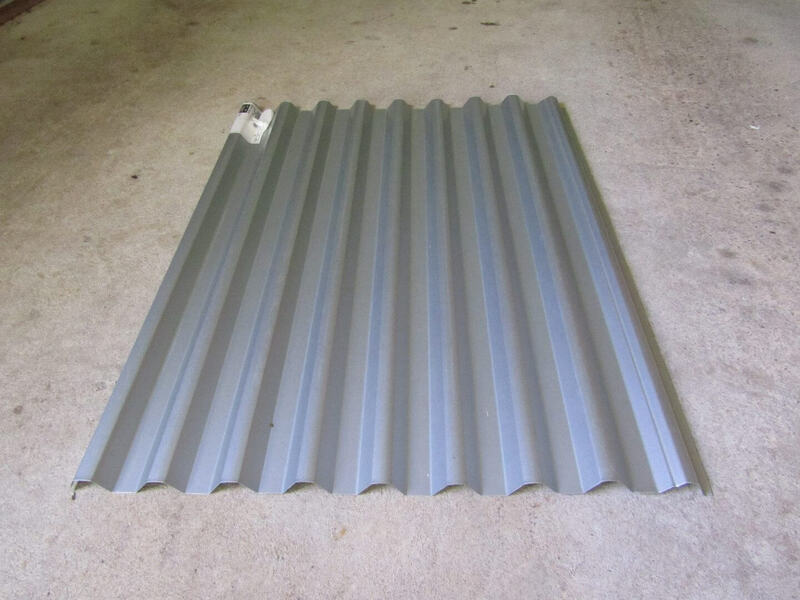 Trimdek Sheets are custom-length, high tensile steel, corrugated roofing and wall cladding manufactured from .42mm and .48mm thickness(ref separate product listing).B.M.T. 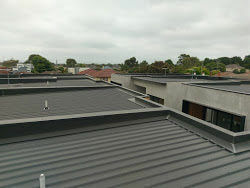 Colorbond® and Zincalume®. Perfect for traditional residential designs as well as more modern finishes. 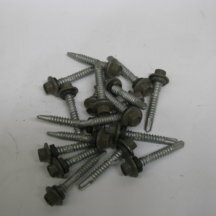 Also useful in industrial applications. 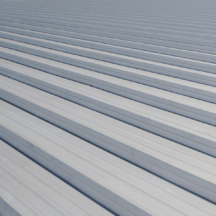 Suited for use as roofing and cladding as well as a variety of other uses including internal walling, ceilings and facades. It is also available for curved applications (ref separate product listing).